If you’re here, it’s surely because you’ve heard about Kalatu; the last buzz that everyone is talking about these days all over the Internet. Either you go on Facebook, Twitter, YouTube or Google, it appears that you see that name almost everywhere, don’t you? So what is Kalatu exactly? Yeah I know! The name may sound a little bit strange. But don’t get me wrong! What you’re about to put your hands on can have a big impact in your online business and in your income in 2015. If you’re looking for an honest review about Kalatu, please read on as I give you some interesting details on this article about this product. Kalatu is an advanced blogging system released by Empower Network, the company co-founded by David Wood and David Sharpe back in 2011. After the launch of Blog Beast (ENV2), now known as The Viral Blogging System, this product is the third accomplishment of E.N, or if you want, ENV3. Since its launch 3 years ago, Empower Network has made it its mission to always be ahead of its time and of its competitors by creating and providing innovative products in the field of internet marketing and blogging space aimed to change people’s lives. This year, they are in the mission to help many other people to achieve their financial freedom just with the power of blogging daily. Hence, for their third birthday, they are back again stronger than ever with this new product called Kalatu. If you’re in the internet marketing field, in the network marketing field or in any type of home based business that requires to put content online, then Kalatu is for you. Period. As I’m writing this article, I’m myself a beta tester of this new blogging platform. I have already installed my new blog using this new tool. Honestly, from what I’ve seen so far, this new product will be life changing for all of us. Once you put your hands on this powerful and beautiful blog system, blogging will never be the same for you again. The “ready to use blog” is really a must have if you want to satisfy your blogging experience. You can use it to blog about your passions and make money in the process. Internet freedom is the name of the game if you want to build a quick and solid presence online. And if you’re looking for a system that sets you free from wasting your precious time trying to figure out how to install a blog as you would do with other system, then this new blogging platform is what you want. Ready to use, very easy to set up, it takes only a few clicks of the mouse to get started. 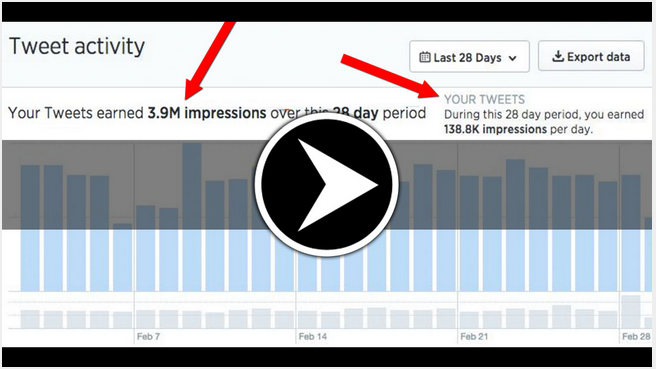 You really can start publishing your content within an hour if you want with this new system. The system is established on a powerful and authority domain name which is buildingabrandonline.com. Of course if you want to, you’ll be able to change that domain name and use your own domain later. But if you need traffic and want all your content, articles and videos to rank fast in the 1st pages of Google, keeping this domain will give you a quick rank juice and boost your blog on the top of the Serp’s. Ready to make 2015 your best year ever? Ready to start blogging for your passions and make some good money at the same time?